Optimize your KCS implementation by identifying how work really gets done. Who do people go to for questions, advice, and to explore new ideas? ONA uncovers the hidden value of relationships within the company that do not show up on the org chart. The KCS Academy can help you use organizational network maps to identify those in your organization who would make good KCS coaches. Many times the default KCS coaches are the subject matter experts, trainers, managers, or senior technical representatives. 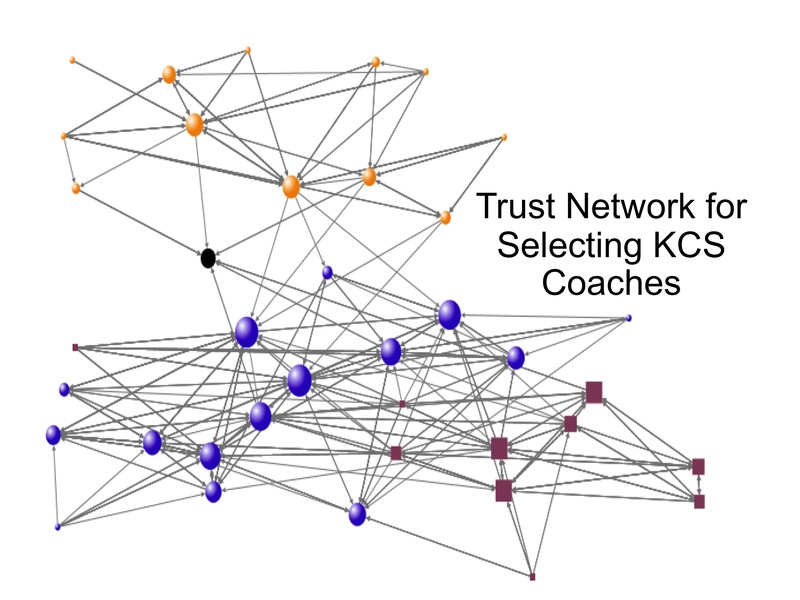 Choosing coaches based instead on your own organization’s network of trust yields far greater benefits.  The base pricing for this service is $2950, and includes setting up the survey, analysis, and tuning iterations one and two. Pricing for additional maps varies based on the details of analysis and the number of maps. Click here for application (open in Adobe to fill out the form). Please contact us with questions and for more details.